Storage volumes can grow or shrink by adding or removing systems from the storage pool without application interruption. The cluster can be scaled from small to multiple petabytes independently, both in terms of capacity and performance. Accommodating the target workload I/O profile is the most crucial design consideration. 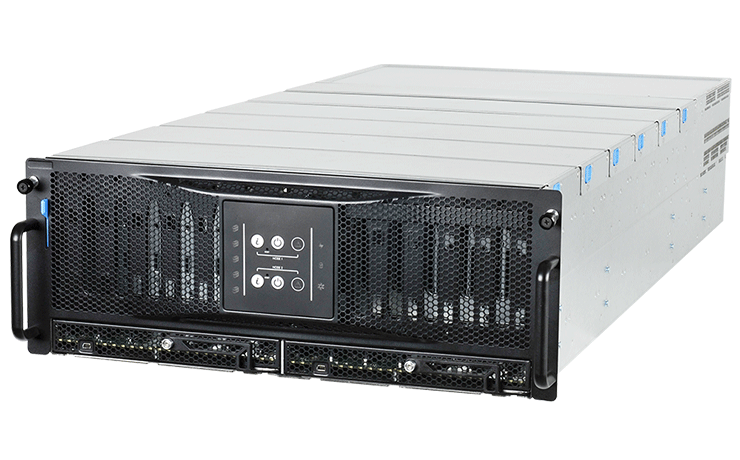 QxStor Red Hat Gluster Storage offers throughput-optimized QxStor RGT series for performance oriented cluster and cost/capacity optimized QxStor RGC series for lowest cost per terabyte or archive storage requirement. Red Hat Gluster Storage supports a broad range of file formats: native POSIX file system compatibility as well as common protocols including CIFS, NFS, and Hypertext Transfer Protocol (HTTP). The software is readily supported by off-the-shelf storage management software. QxStor Red Hat Gluster Storage has been thoroughly validated as a turnkey storage solution to minimize the adoption risk. Automatic replication offered by QxStor Red Hat Gluster Storage also ensures high levels of data protection and resiliency. For customers that are disk space conscious, Gluster also supports erasure coding. In addition to protecting from hardware failures, self-healing capabilities restore data to the correct state following recovery. QxStor Red Hat Gluster Storage provides fast file access by eliminating the typical centralized metadata server. 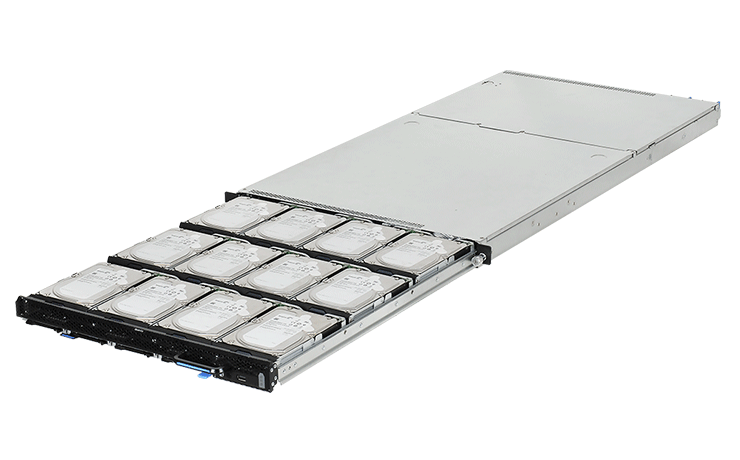 Files are spread evenly throughout the system, eliminating hot spots, I/O bottlenecks, and high latency.  Intel® Xeon® processor E5-2600 product family.